Bright, 3 bedroom bungalow on a beautifully tree-lined street in Westgate - close to downtown, shopping and LRT. 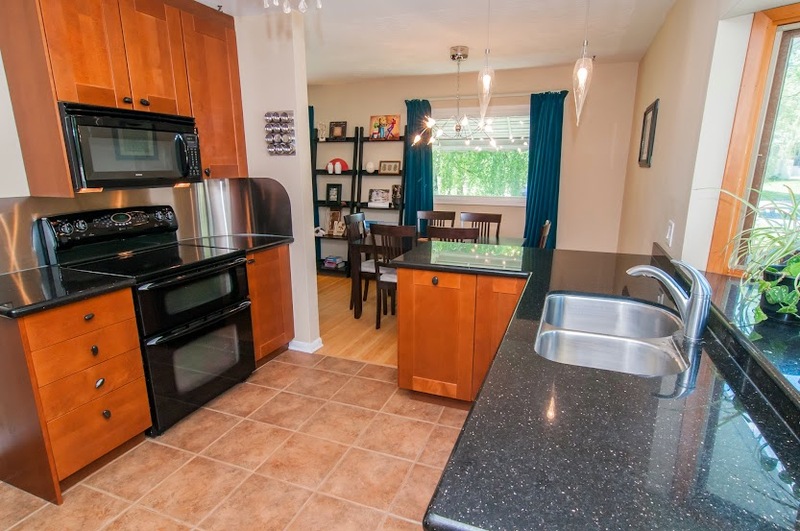 Kitchen has been renovated with new cabinets, stainless appliances, backsplash and granite countertops. Gleaming hardwood throughout the main floor. Up and down, bathrooms have been fully updated with new vanities, toilets, tub and shower enclosures. 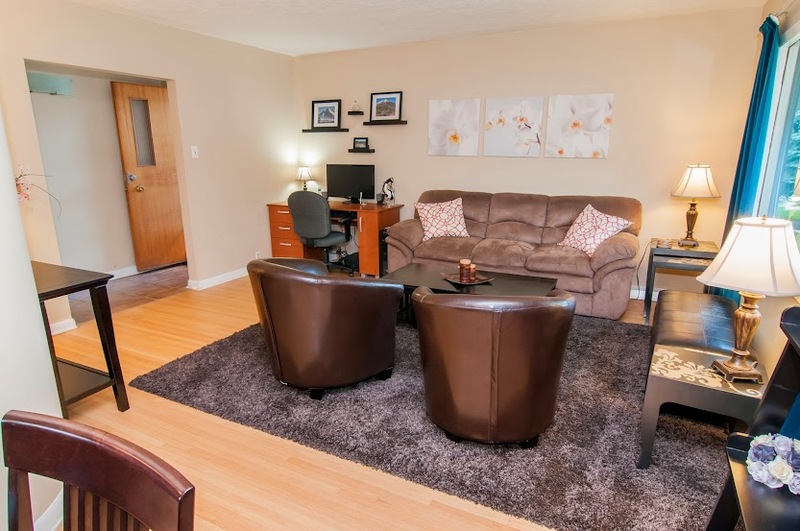 Fully developed basement with huge family room, bedroom and den (could be another bedroom!) 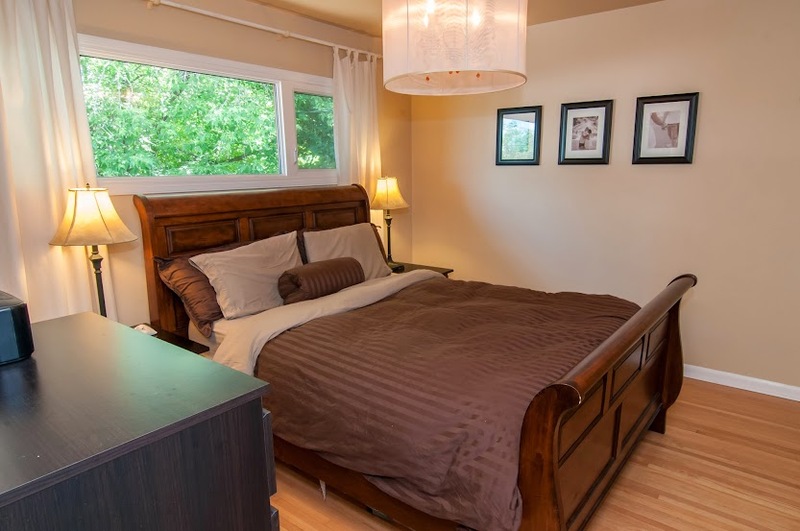 You will enjoy relaxing in the private back yard under the mature trees! SOLAR water heating system will help lower your utilities bill! 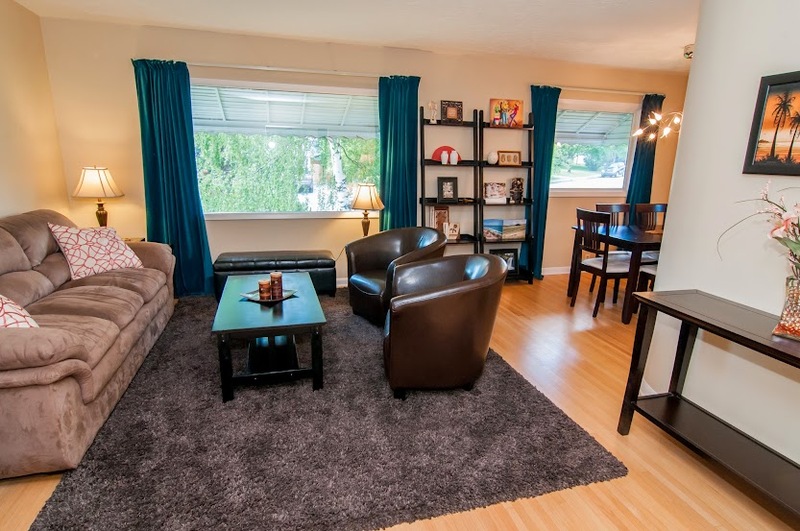 This is a great family home in a very sought-after inner city neighbourhood!floor. Up and down, bathrooms have been fully updated with new vanities, toilets, tub and shower enclosures. 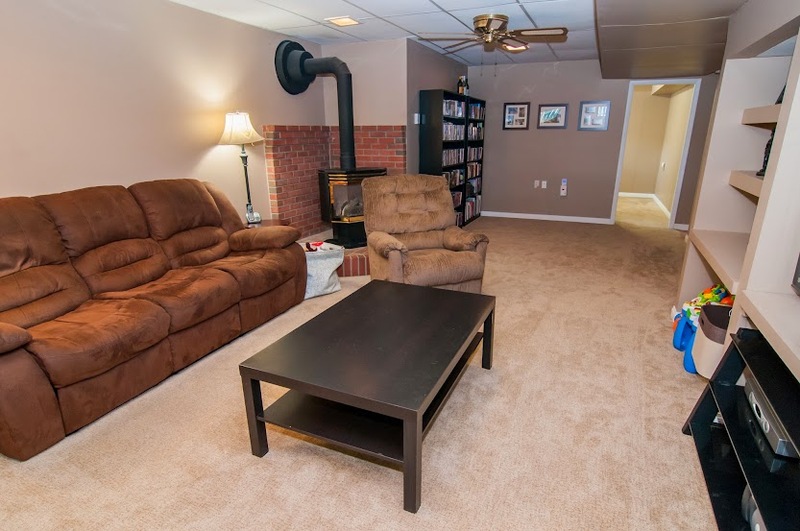 Fully developed basement with huge family room, bedroom and den (could be another bedroom!) 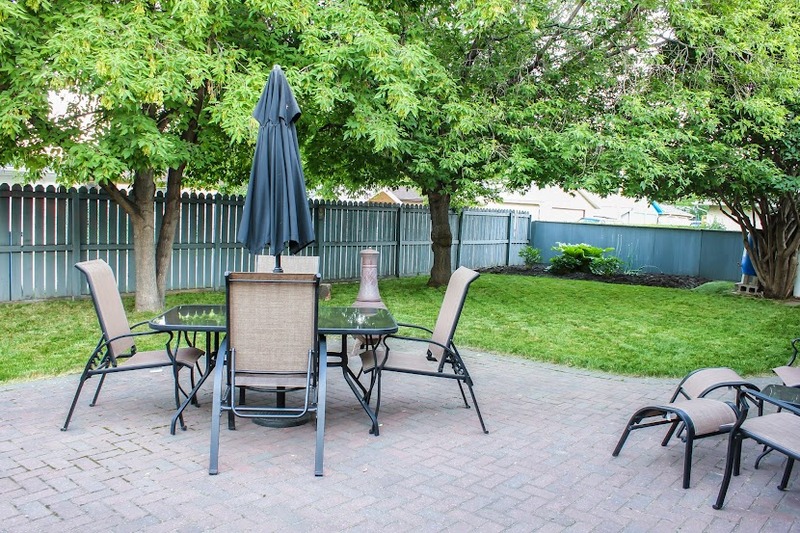 You will enjoy relaxing in the private back yard under the mature trees! SOLAR water heating system will help lower your utilities bill! 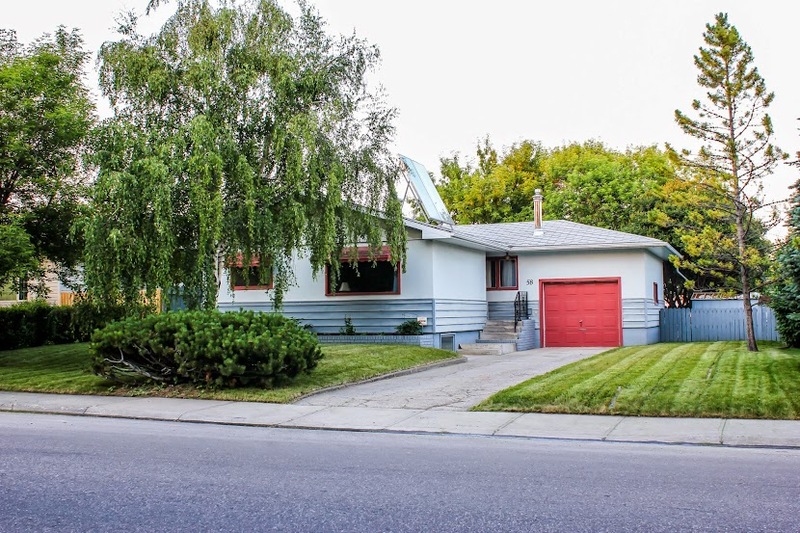 This is a great family home in a very sought-after inner city neighbourhood!